If you’re not a biker, there’s still lots of ways you can get involved in Ride4GWAAC! 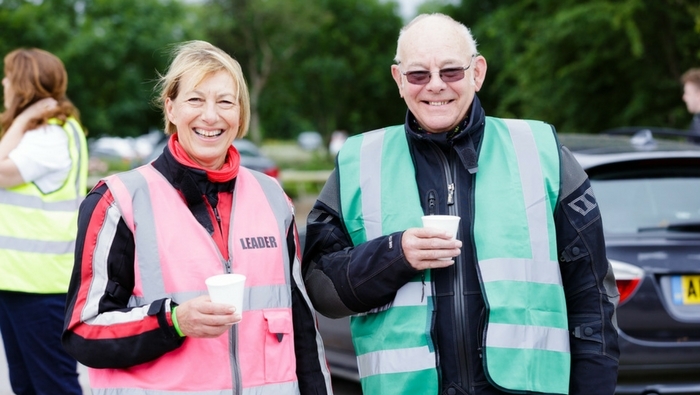 Ride4GWAAC aims to bring together members of the biking community, and highlight road safety in a friendly and relaxed way, all whilst raising vital money to fund our life-saving service. Without you, our crew of Critical care Doctors and Paramedics couldn’t continue to do the work they do.